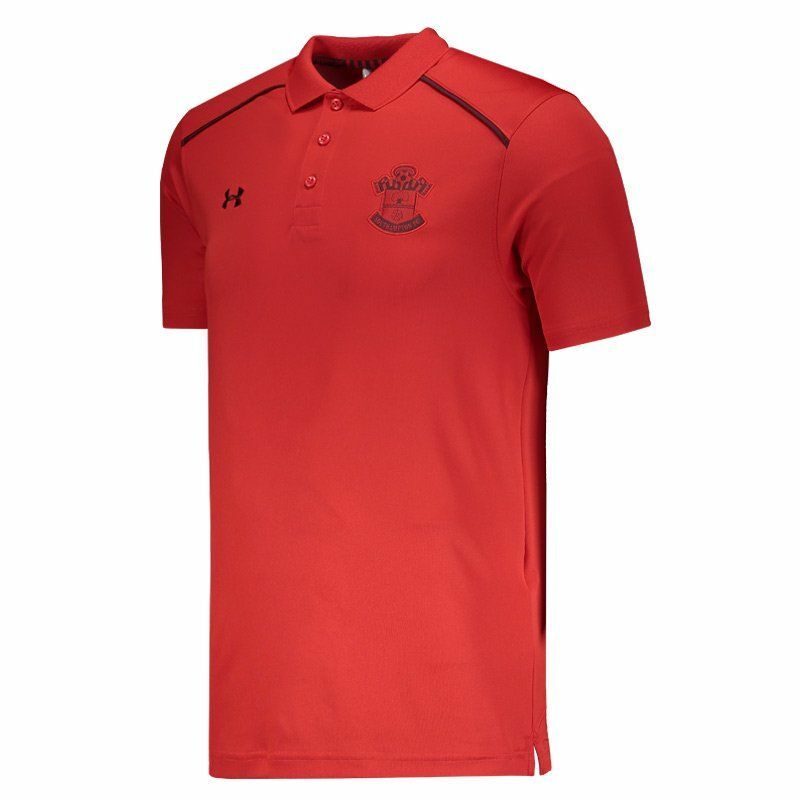 Under Armor presents the Southampton polo shirt, Core Team model, a great call for Saints fans to use in games and day to day. The piece is made of polyester and spandex, offering a fairer fit to the body, and brings fabric with HeatGear® technology. More info. Under Armor presents the Southampton polo shirt, Core Team model, a great call for Saints fans to use in games and day to day. 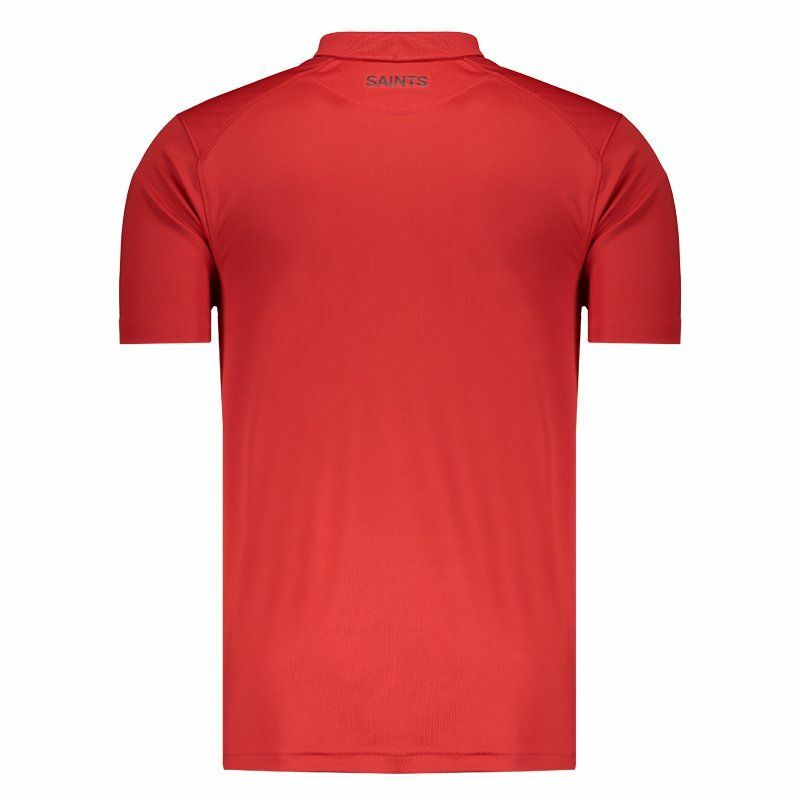 The piece is made of polyester and spandex, offering a fairer fit to the body, and brings fabric with HeatGear® technology, a fabric with compression fit, odor control and transports the moisture away from the skin, leading it to the surface while accelerates the evaporation and keeps the body cool and dry. Its design is predominantly red with burgundy details. 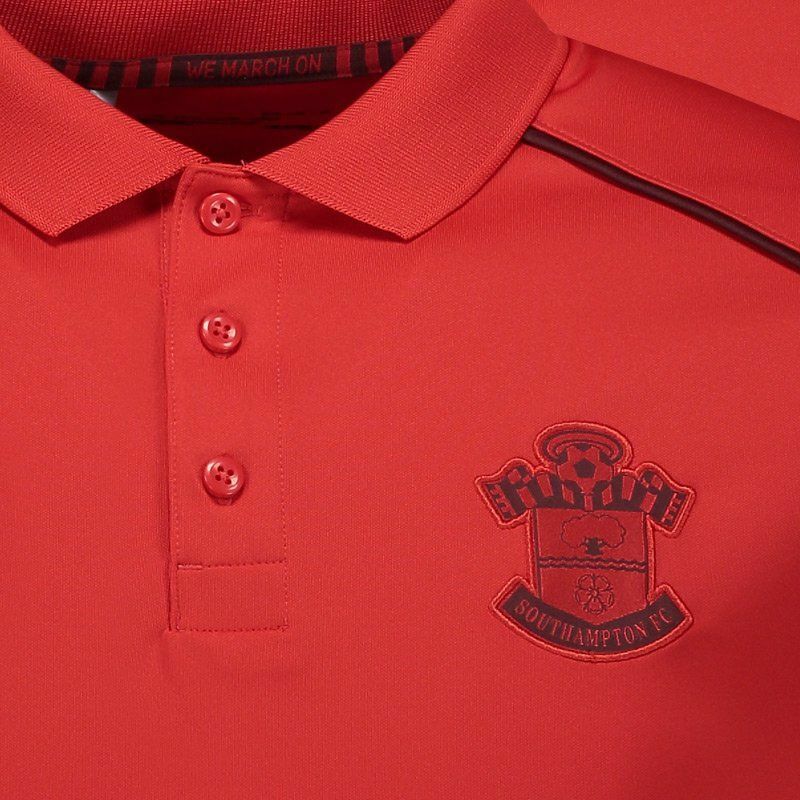 There is also the team badge embroidered on the chest, as well as the logo of the supplier brand. Finally, the polo collar contains buttoning and the short sleeves complement the product.